Enterprises are investing heavily in digital transformation projects, with 83 percent of senior IT leaders spending up to $10 million on them in the past year. Yet, 54 percent believe their company will be out-innovated and may fail in under five years according to the findings of a new survey from NoSQL data platform Couchbase. 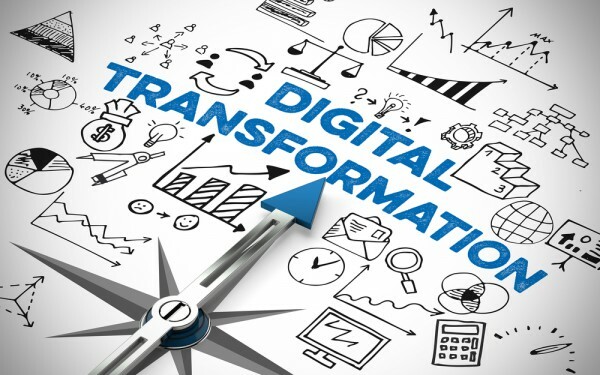 The survey of 450 heads of digital transformation for enterprises across the US, UK, France and Germany finds 80 percent feel they are at risk of being left behind by digital transformation. IT leaders themselves also feel at risk, with 73 percent believing they could be fired as the result of a poorly-implemented or failing digital project. Among other findings are that 89 percent say their industry is either being disrupted by digital technology, or such disruption is only a matter of time. Respondents overwhelmingly agree on the ultimate goal of digital transformation with 95 percent saying that it should give customers and end-users a unique experience. While 80 percent of IT leaders are under pressure to be constantly improving their organization's customer experience through digital innovation, 90 percent of digital projects fail to meet expectations and only deliver incremental improvements. Databases are identified as a handicap to this improvement -- 84 percent say they’ve had digital projects canceled, delayed or reduced in scope because of the limitations of their legacy database. "Our study puts a spotlight on the harsh reality that despite pumping millions of dollars into digital transformation projects, most companies are only seeing modest improvements that ultimately won't help them better compete in the future," says Matt Cain, CEO of Couchbase. "With 87 percent of IT leaders concerned that their revenue will drop if they don’t improve customer experiences, it’s critical that they focus on projects designed to increase customer engagement. Key to succeeding here is selecting the right underlying database technology that can leverage dynamic data to its full potential across any platform and deliver personal, highly responsive experiences that customers are demanding today." You can find out more about the results in the report available on the Couchbase website.